A well-known nursery company is expanding into east Hull for the first time, creating more than a dozen new jobs. Tiptoes Day Nursery, which has nurseries in Hessle, Willerby, Cottingham and Bishop Burton, hopes its new facility off Holderness Road will open just after Easter. Construction on the new nursery, in Morrill Street, started last year, in a move which will provide 70 places for children. 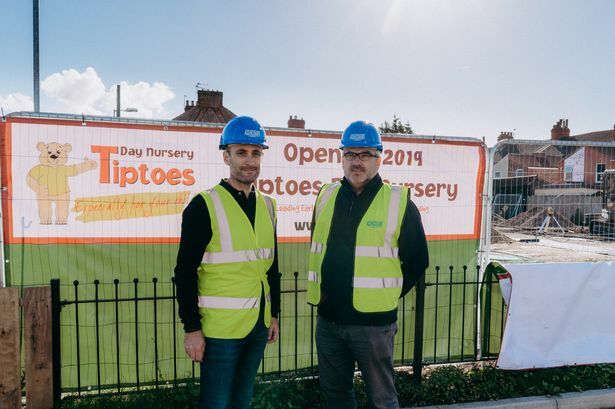 Paul Gilson, director of Tiptoes Day Nursery, said of the expansion into the east of the city: “We believe there is a need for high-quality nursery and pre-school places in east Hull and have identified the right opportunity to create a facility. “Morrill Street ticks a lot of the boxes that we look to fill when choosing a new location. It is in a large, family-based community with young children and close to a number of different schools. The land where the nursery will be built was disused and had therefore become a target for anti-social behaviour. “We hope that by developing this land, we will sort out this problem,” Mr Gilson said. The new nursery will create a total of 16 new jobs, which will be filled by local people. 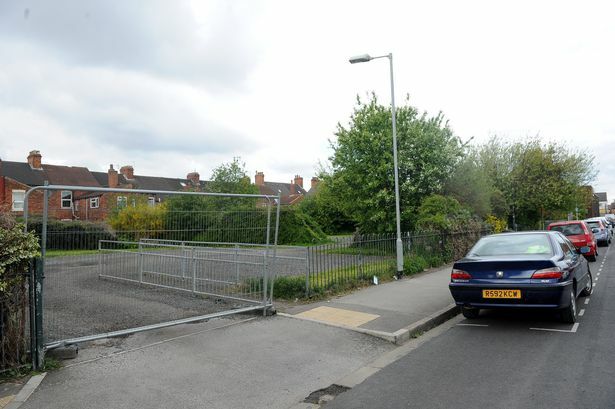 It will be located less than 10 minutes’ walk from four primary schools, meaning the nursery will fulfil a growing demand for childcare in the Holderness Road area of the city. The single-storey building will create a ‘joined-up’ street scene and on-site parking will mean parents can drop off and collect children without causing traffic hold-ups. It will include a private play area, complete with plants and shrubbery, which will be surrounded by a secure perimeter fence. Once completed, it will provide 70 places for local children, ranging in age from six weeks to five years. The nursery will be open from 7.30am to 6pm, Monday to Friday and closed between Christmas and the New Year. Hull contractor, Ashcourt Construction, has been appointed to carry out the building work. Andrew Newbitt, contracts manager at Ashcourt Construction, said: “The nursery’s design, which includes red brick combined with wooden uprights, will make an attractive addition to the street scene and brighten up what has been a disused bit of land. “The development will also provide much-needed high quality childcare facilities to the community around Morrill Street, as well as local employment opportunities, so it is great news for the area. “We have worked with Tiptoes previously on their Willerby site and look forward to handing the keys over and seeing staff, parents and children use the excellent facilities."